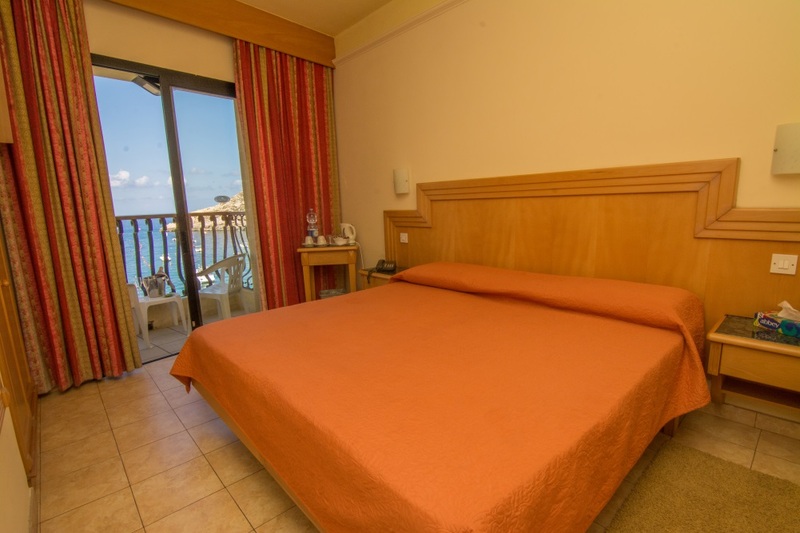 The Hotel offers 12 Sea-View Twin Rooms and 16 Side-View Twin Rooms. 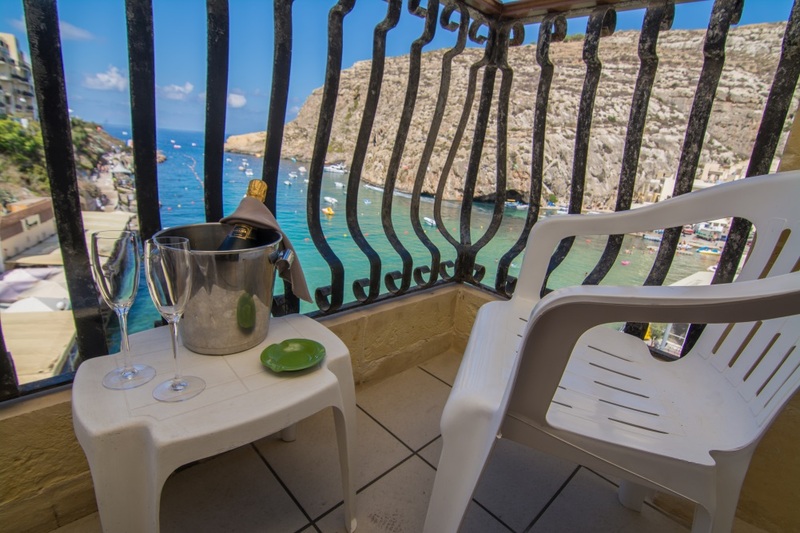 All bedrooms include a private balcony and en-suite bathroom. 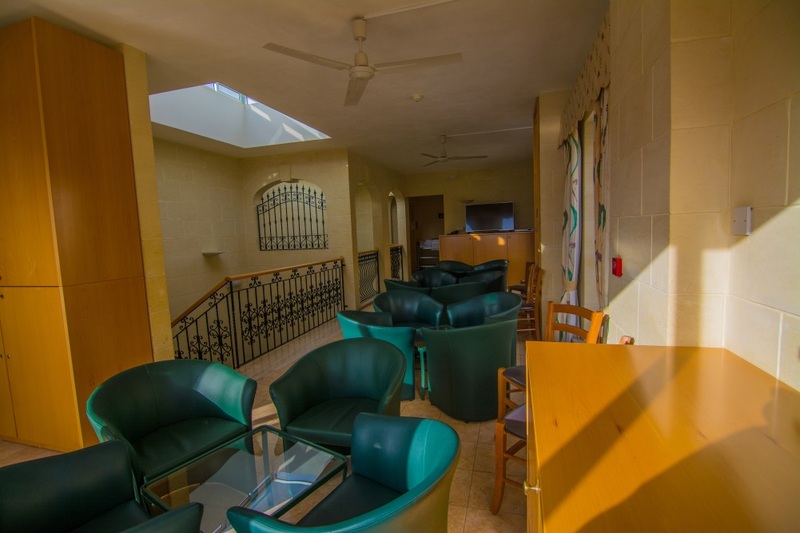 To ensure the highest level of comfort, each room is equipped with a hair dryer, direct dial telephone, free Wi-Fi, television and safety deposit box. 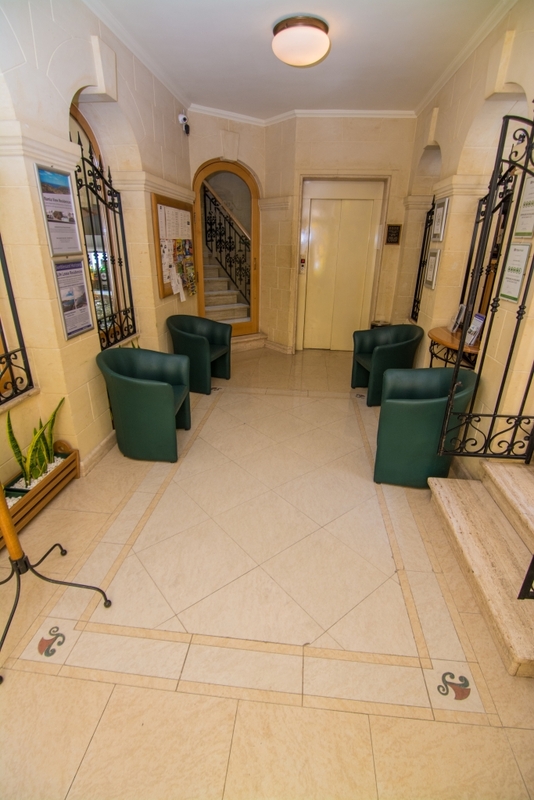 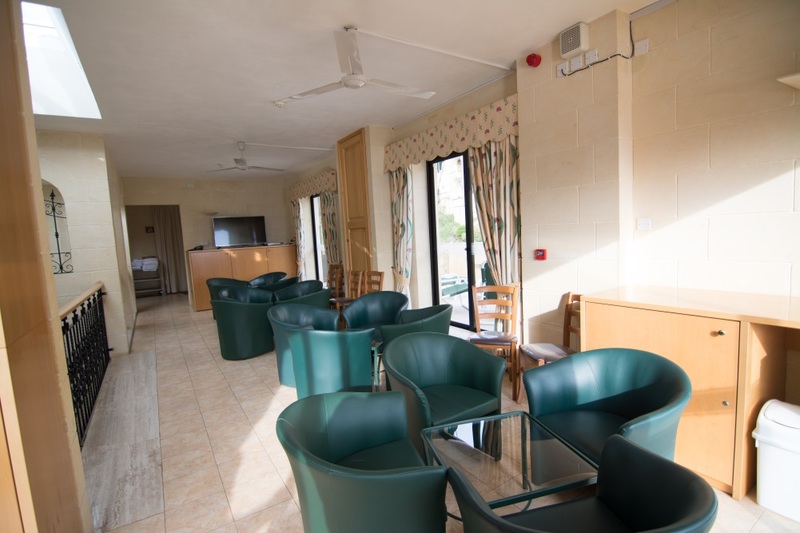 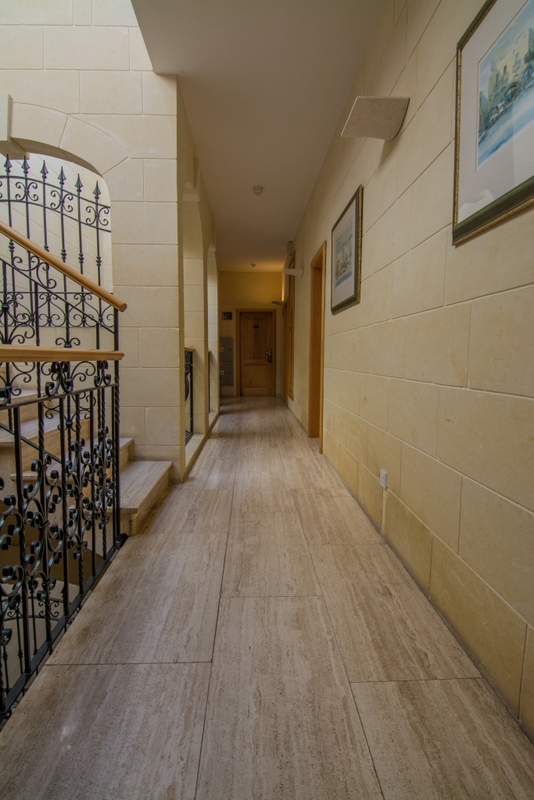 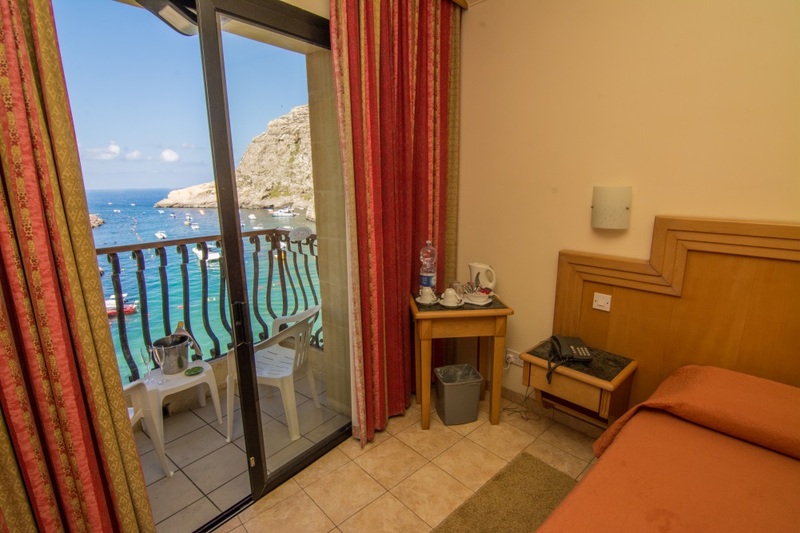 The Hotel San Andrea is fully air-conditioned throughout with individually climate-controlled bedrooms for further comfort and convenience during both hot summer and cold winter days. 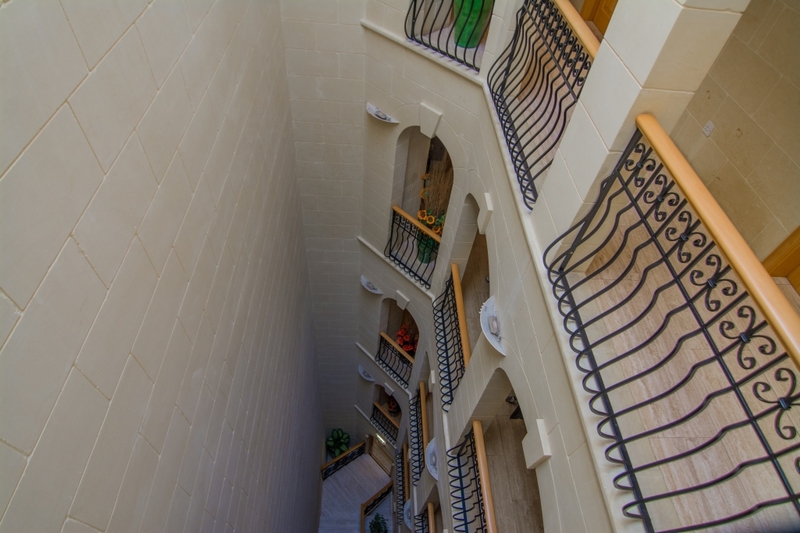 16 Side-View rooms with balcony overlooking St. Simon Street. 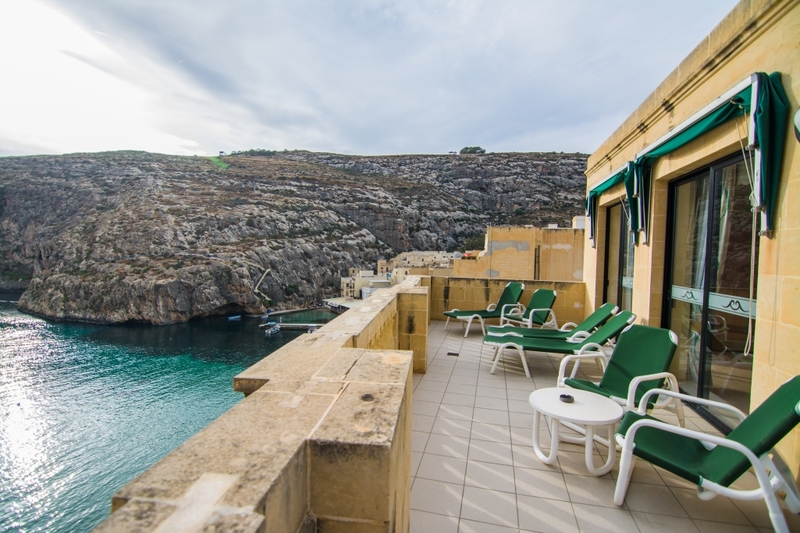 12 Sea-View rooms with balcony overlooking Xlendi Bay.